Advantages of Being on Blogger Blogging Platform cant Be over-emphasized. 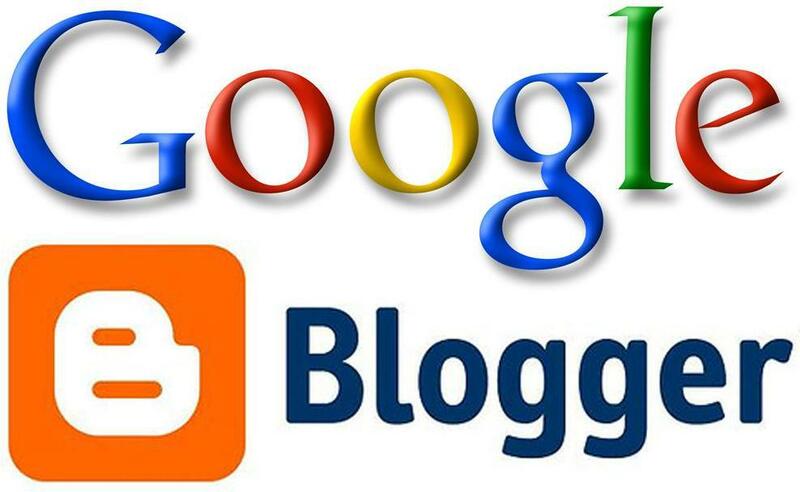 Blogger, Being owned by Almighty Google Has lots of Advantages and also has some disadvantages. Today, We are going to be Discussing on 7 Good things or advantages of Being on Blogger Blogging Platform. Unlimited hosting. Not only unlimited but unlimited Free WebHosting. Blogger offers unlimited free web hosting for each blog hosted on their platform. Each Google account can have up to 100 blogs and these 100 blogs Can receive unlimited traffic to It without going offline for any reason like bandwidth being elapsed. Not only offering free Web hosting, Google offers everything on blogger for free. You don’t need to pay for upgrade or premium features or things of such unlike wordpress.com, which normally show up Ads and if you want to remove ads on your blog entirely, you have to purchase the No-Ads upgrade which costs $30.00 per year. On Blogger, You can Make Money without Investing. You can Use your ‘.blogspot.com’ sub-domain to Earn Much even without buying a custom domain as long as you have built audience and have lot of Traffic. You can also Use adsense, Info links, Chitika on It and Earn More. Unlike wordpress.com which does not allow users to show ads on their blog, rather they show theirs which you need to Upgrade so as to stop it. Blogger offers a users the ability to own up to 100 different blogs from one Google account and manage them from one Dashboard. You don’t need to sign in and out many accounts to access your Blogs. The security nature of Blogger blogs cannot be debatable or doubtful. As long as your Google account is secured, all your blogs on your blogs on your blogger.com are also secured. You don’t need to install tons of security plugins as we do on WordPress. In this case, it is almost Safe for Injection, Hacks and Deface. Google offers Free 1GB Image Hosting on picasa and Unlimited Video Hosting. Unlike wordpress.com which charges users $60/year to use VideoPress. The $60 fee does not include any extra space. Blogger Is easier to use and customize. You can customize your blog with just basic knowledge of CSS, HTML and JS. You don’t need to be a very good webmaster to use it. In this sense, even noobs and newbies can use blogger with their basic HTML, CSS, JS Knowledge. Blogger is hack proof that is while i always love it. Although wordpress still has its numerous advantages over it. Once you are hacked, your blog content is good.